2016 has been a busy year for our Discover Tuscany team! We’ve written many new articles and updated others, always with the objective to offer the best information you need to plan your trip to Tuscany. We started the year with a new site layout which makes it easier to navigate the vast amount of information we offer, and have continued to help plan itineraries and answer the many interesting inquiries we receive daily on our Forum. As the new year is right around the corner, we reflected on the work from the past year, we’ve helped offer information on parts of Tuscany that remain popular but finding many new, off-the-beaten path areas as well (including Garfagnana and Lunigiana Ever heard of them?). In preparation for the new year, we thought it would be interesting to share some of our most popular and requested articles, some of which will continue to be very useful in 2017. We hope the new year takes off with a great start for everyone! 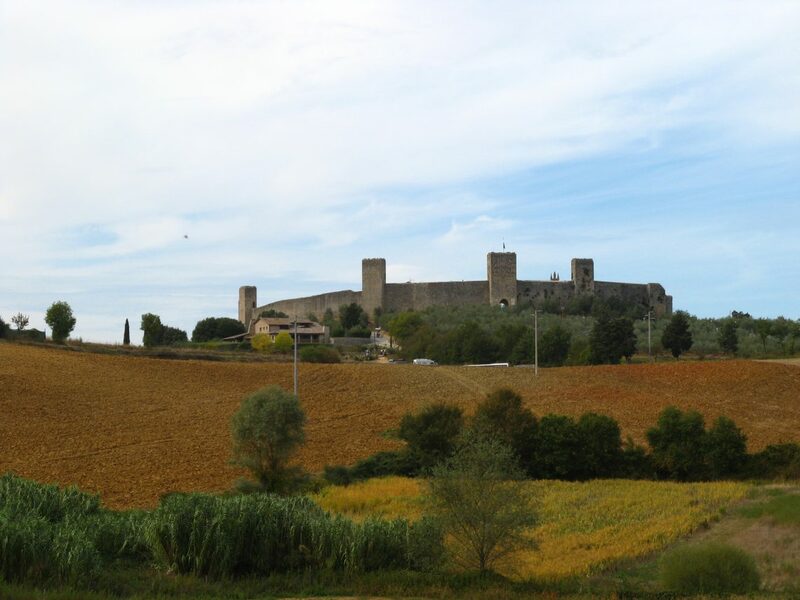 The Via Francigena is the ancient pilgrimage route that connected England to Rome, crossing through Tuscany from the northwestern corner and making its way diagonally across the region past San Gimignano, Siena and the Val d’Orcia. If you love walking or hiking, this is a perfect route to take to explore Tuscany from a different perspective. You can request a pilgrim passport, make your way along the route for various days over the entire course of just over a few tracks and enjoy wonderful stops and views of Tuscany. Read all about the Via Francigena, the route and how to get your pilgrim passport through the various articles in the dedicated section on the Via Francigena. 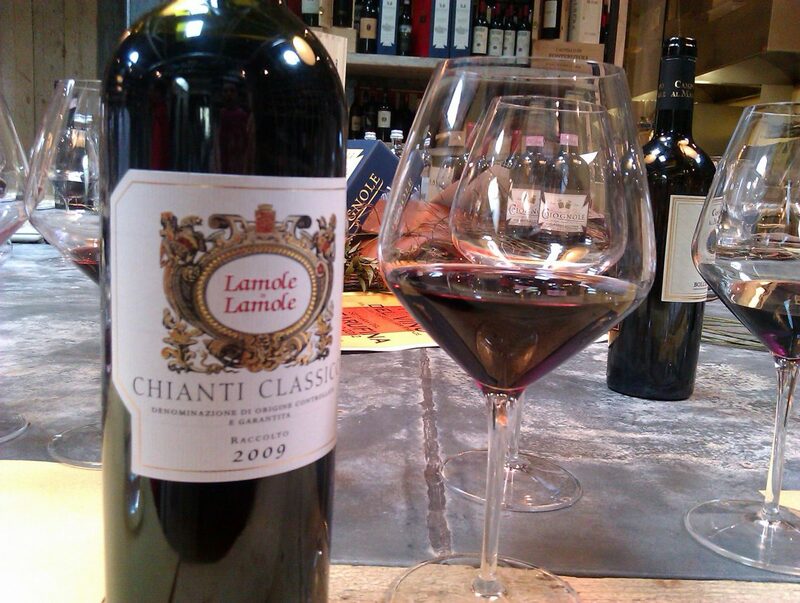 How can you visit Tuscany and Chianti and not go wine tasting? How to plan these tastings if you don’t plan to drive? We get asked this and many related questions often on our forum, so compiled a bit of all of our replies and various suggestions in an article that offers various suggestions on how to organize a day of wine tastings without a car! After Florence, Siena remains a top destination for all visitors to Tuscany. Most will pass through on a half day, so we encourange everyone to plan at least an entire day there: it is worth it! From Piazza del Campo to Piazza del Duomo, there are enough sites and marvels to keep you enjoying the magic that the medieval town creates around you. 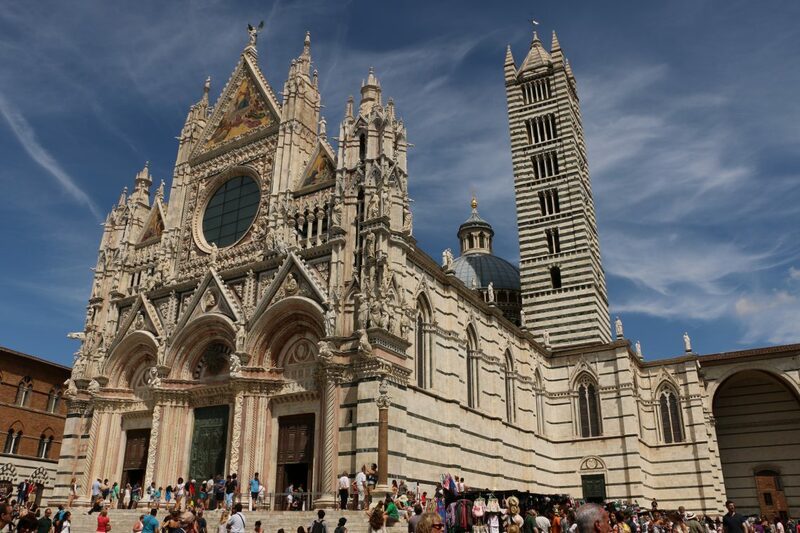 Here are our suggestions to plan for Siena in a day! 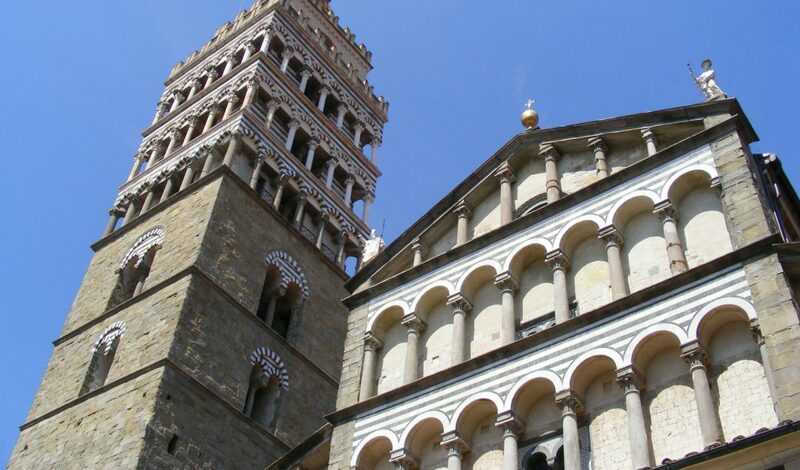 2017 is the year to discover Pistoia: it has been denominated the Italian Capital of Culture for the year. The city is planning lots of artistic and cultural activities and events for the year, which we’ve started highlighting in this blog post. Whatever event you migth find, you should still organize your visit to include the most important sites in the city – and this half day itinerary to exploring Pistoia should help to get you started! 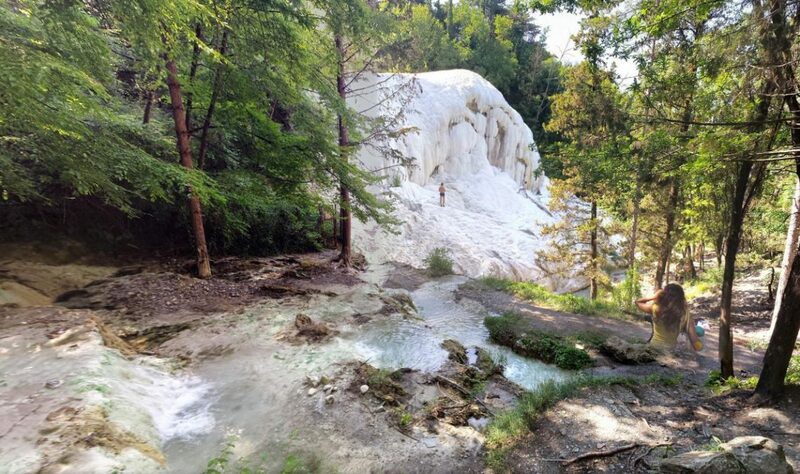 Natural hot springs in Tuscany are popular, particularly the ones that let you soak in both warm water as well as enjoy the beauty of the Tuscan woods or outdoors. This year we focused on bringing more attention to the San Filippo outdoor hot springs found to the south of Siena, where you’ll also find Bagno Vignoni nearby and Saturnia and Petriolo further west. All of them offer outdoor options (meaning FREE! 😉 ) Read our article for more details on how to get there, what you’ll find and more. And now, ready to start looking ahead to 2017 and planning your trip to Tuscany? We’re here to help if you need help or more info :-).